Graduate? Master Digital Marketing To Build Your Resume! In this competitive day and age, businesses are looking beyond internships, scores and extracurriculars while hiring employees. Most businesses are on the lookout for employees who can add something to the organisation and take it forward. In such scenarios, a simple graduate degree may not take you far. One needs to build up one’s resume to reflect what they can bring to the company and digital marketing graduate programs or courses is just the thing. 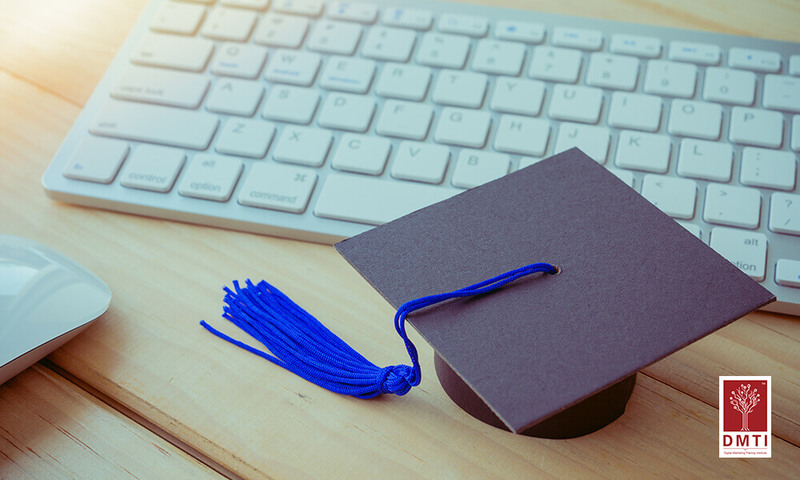 Let’s take a look at a few reasons why having a digital marketing degree can be beneficial. Be at the forefront of the future of marketing: the Internet has become an invaluable part of our lives with everyone from young children or the elderly accessing it for their needs. This along with India’s mobile internet boom makes digital marketing a vital part of marketing. In fact, due to its relatively lower costs, many startups actually rely solely on digital marketing instead of the expensive traditional version. Companies are coming around to the importance of this marketing technique and are ready to spend to reach out to their customers online. Be in demand: In spite of the booming digital marketing industry, there is a high shortage of skilled professionals. Digital marketing is perhaps the only industry where demand outstrips supply. Almost 80% of companies state that they do not have the right people with the right skills for digital marketing. Signing for digital marketing graduate programs thus can also help you land a well-paying job in one of the fastest moving industries in the world. Open up your job prospects: The demand for digital marketing professionals runs across industries from retail to hospitality, manufacturing and beyond, thus you can pick and choose the industry you want to be a part of! In digital marketing itself, you can choose to specialise in its many tools such as SEO, SMM, content writing, online advertising, inbound marketing, conversion rate optimisation etc. It’s affordable: Digital marketing graduate programs are much more reasonably priced than an MBA with a similar if not a higher return on investment. This makes it the perfect option for those who wish to learn about marketing but are unable to do so due to financial constraints. Be your own boss: Unlike other jobs that require you to necessarily attend an office and do a 9 to 5, with a digital marketing degree, you can set up your own business and be your own boss. One can freelance or act as a consultant for brands that require help with their digital marketing strategies. The option of working for an agency and earning a steady paycheck is, of course, a given. So if you’re wondering what to do after graduation, give digital marketing a thought. It might change your life!